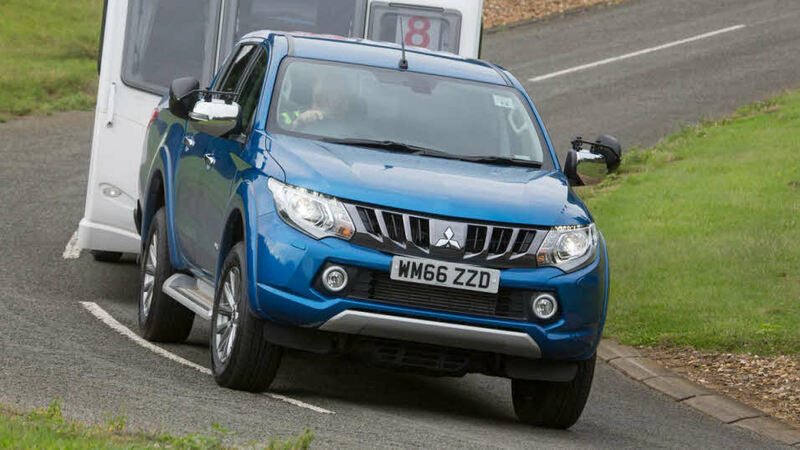 Mitsubishi has had a long relationship with our Towcar of the Year competition, picking up a total of 12 awards since 1989. The Shogun DT with Intercooler won Diesel Towcar of the Year in 1990 which went on to receive a further four All-Wheel Drive Awards in 1991, 1992, 1995 and 2001. 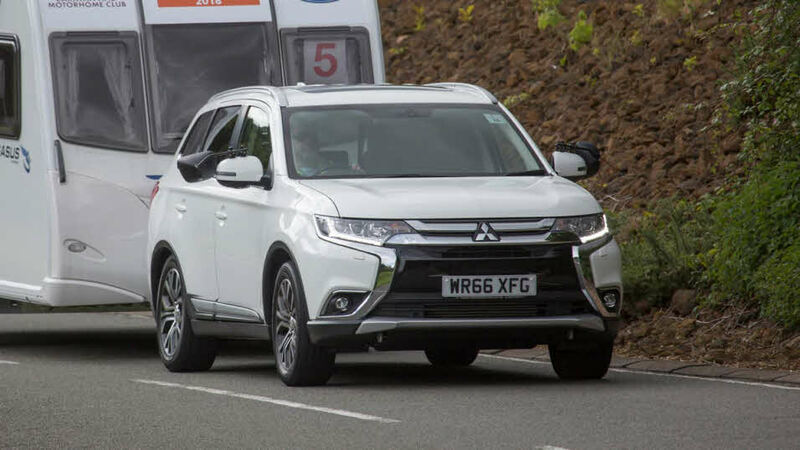 The Outlander scooped an ‘All Wheel Drive under 1800kg’ category award in 2011 and more recently Outlander GX4hs 2.0 PHEV picked up an award for innovation in 2015. It isn’t just their 4x4s that make an impression, the 1990 Mitsubishi Lancer 1800 GLX Liftback won a price class award, the Colt won a price class in 1989, 1991 and 1993 and then in 2004, the Mitsubishi Space Star 1.9 DID S won the ‘Best Budget Towcar’ class. "More refined and pleasing to drive than earlier versions." 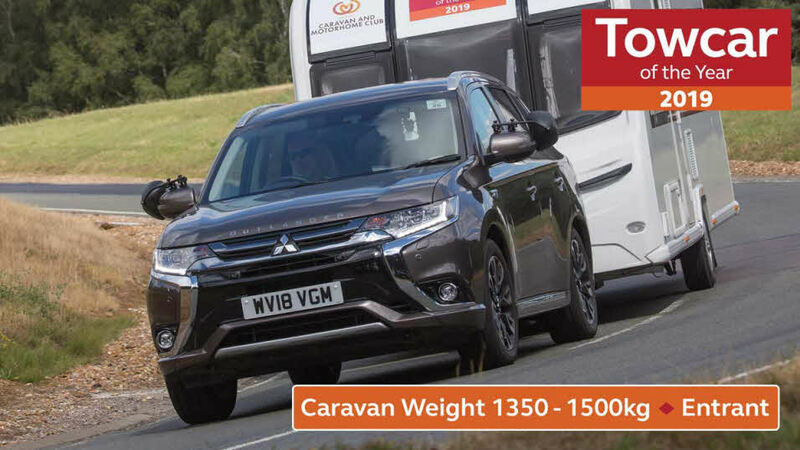 Entered into the 'Caravan Weight 1500-1700kg' category at Towcar of the Year 2019. 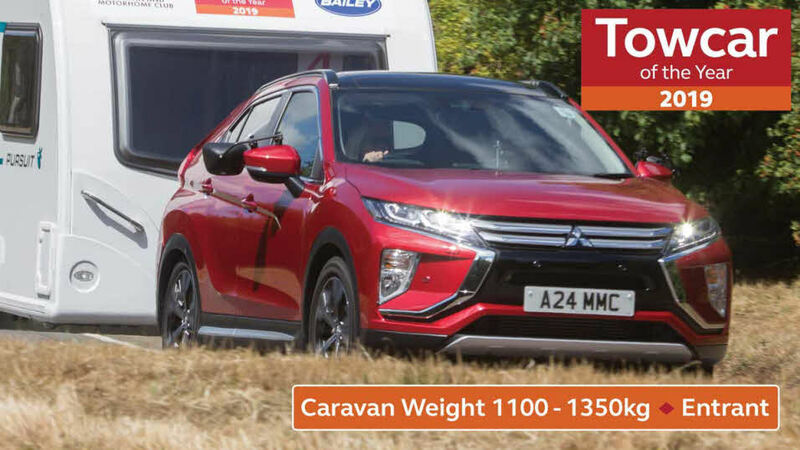 Entered into the '£33,000 - £38,000' price class and 'all-wheel drive under 1800kg' category at Towcar of the Year 2018. 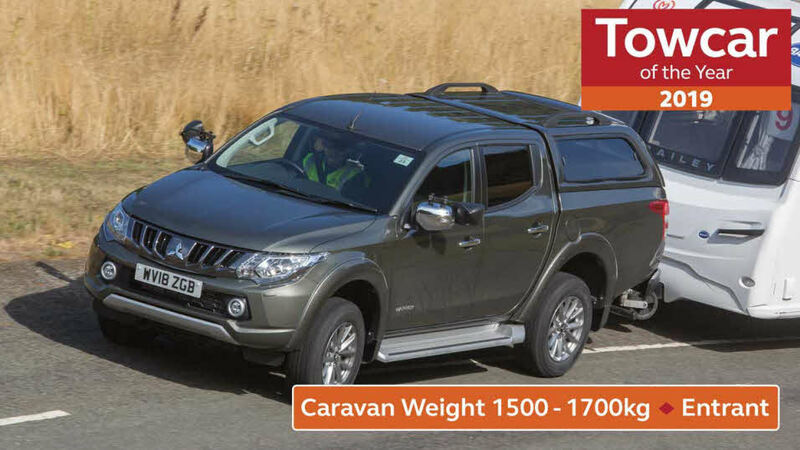 Entered into the '£33,000 - £38,000' price class, 'all-wheel driveunder 1800kg' and 'pick-up' categories at Towcar of the Year 2018.